I'm alive... it's true. No, I did not drop off the face of the planet, nor was I hospitalized for my outrageous holiday cheese consumption. The combination of pre-holiday stomach flu, client presentations, roadtripping with the tiny dog, cheese, finishing the wrapping, numerous family holiday parties, more cheese, one delayed fried turkey, more cheese, couple of computer glitches and then a sick husband left me a bit behind in the bloggin'. So before we talk new year let's get down to this like real internet peeps and recap 2012. 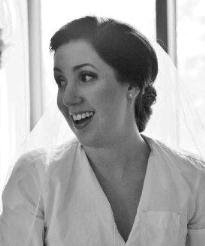 Top posts of the year, according to you, my beloved and ridiculously good looking readers. So what do these favorites say about us (and society... get deep with me)? 5. 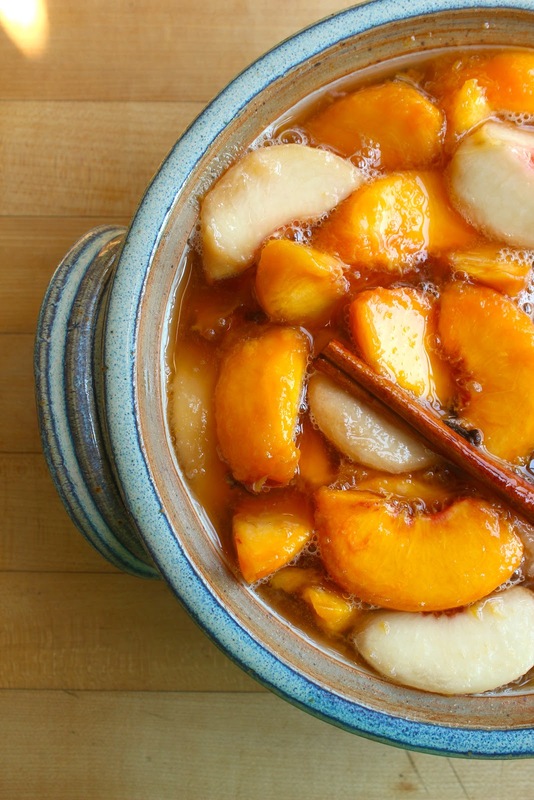 Spiced Peaches -- You appreciate the importance of family recipes as oral history. Someone nominate me for Storycorps... let's get this in the Smithsonian (shout out to my fellow Morning Edition junkies). 4. 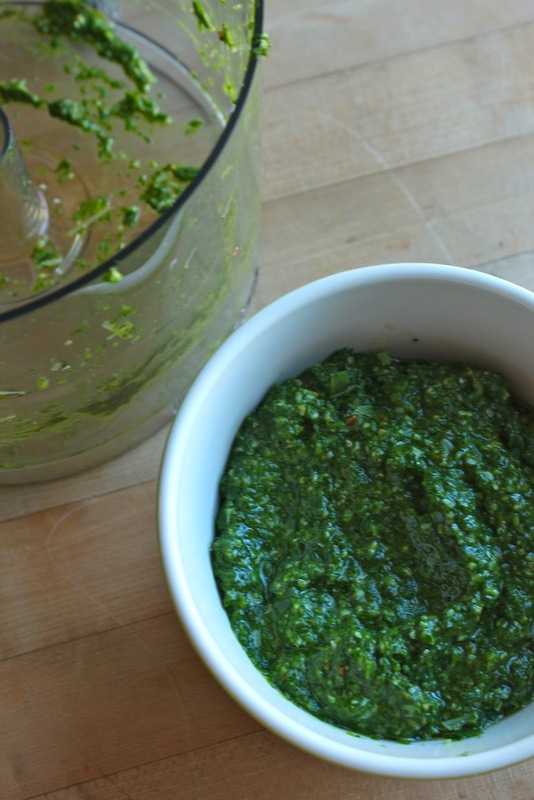 Arugula Pesto -- You are maybe a bit tired, but still want to impress people. 3. 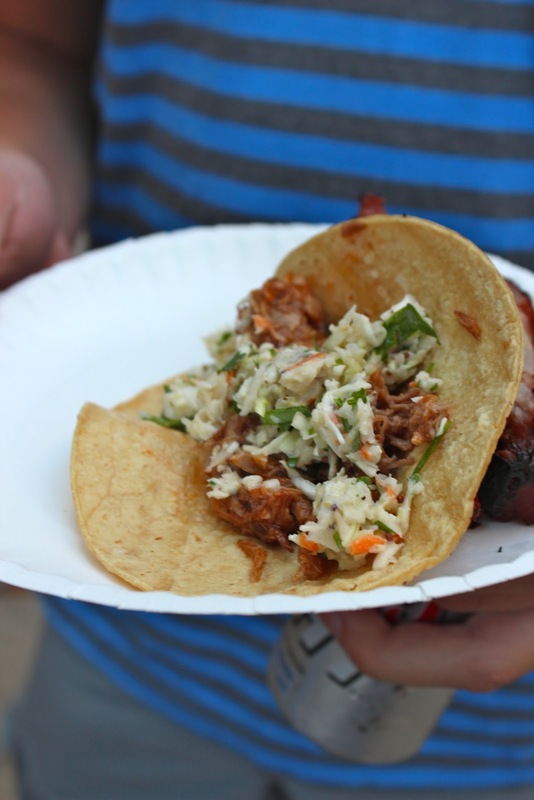 BBQ Pulled Pork Tacos -- You like drinking in your backyard and singing Stevie Nicks as much as I do. 2. 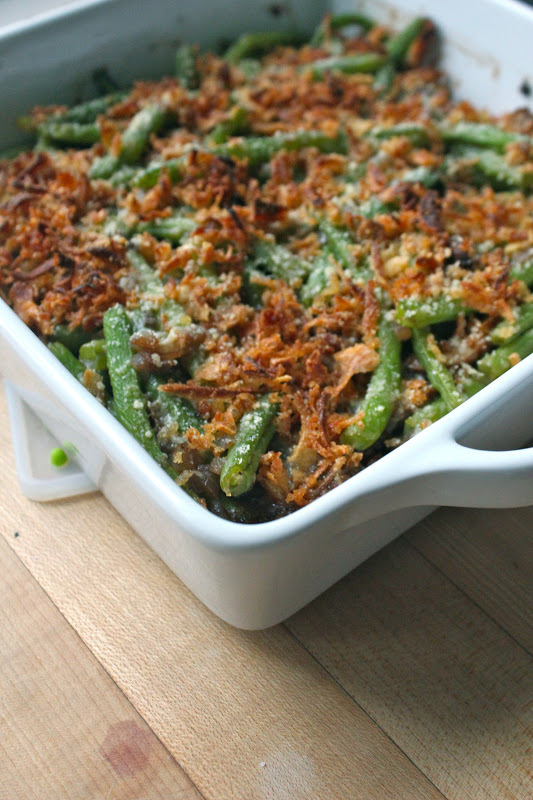 Healthier Green Bean Casserole -- You're just a sucker for fried onions. 1. 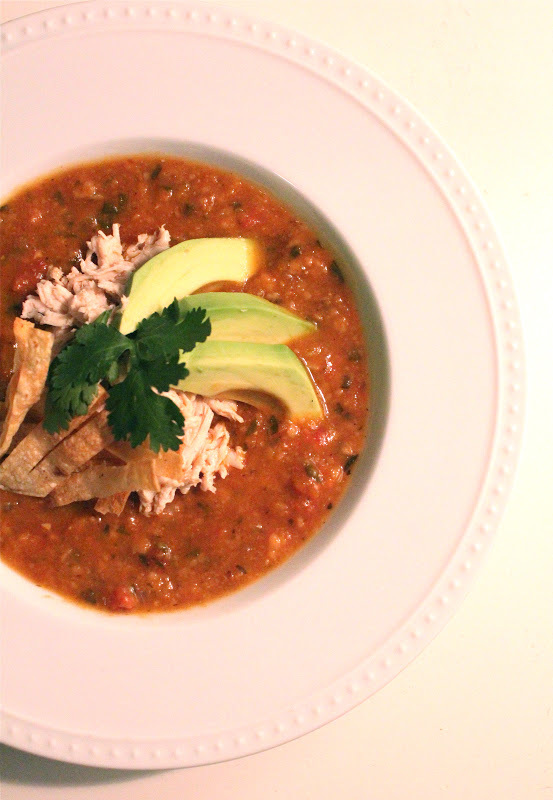 Pumpkin Tortilla Soup -- Pumpkin rules supreme. You've been indoctrinated completely by Starbuck's to love this squash in all forms. Own it... we're powerless to overcome them. There's so much good stuff to come in the new year... in the kitchen and beyond. It's gonna be our year damnit, so throw on some glitter and toast with the good stuff tonight. And above all, THANK YOU for all of your support and readership as I took on this new endeavor in 2012. You guys make me feel so special. Hugs, tiny dog cuddles and jazz hands all around.